Episode 1816 - "Let It Be" by the Beatles. 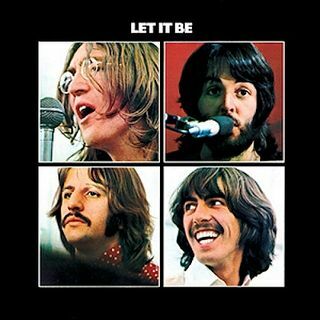 Let It Be is the twelfth and final studio album by the English rock band the Beatles. It was released on 8 May 1970, almost a month after the group's break-up. Like most of the band's previous releases, it was a number one album in many countries, including both the US and the UK, and was released in tandem with the motion picture of the same name. Dwnloadable podcast created and mixed by John Zapata for XapFM on the Tejano Entertainment Network.